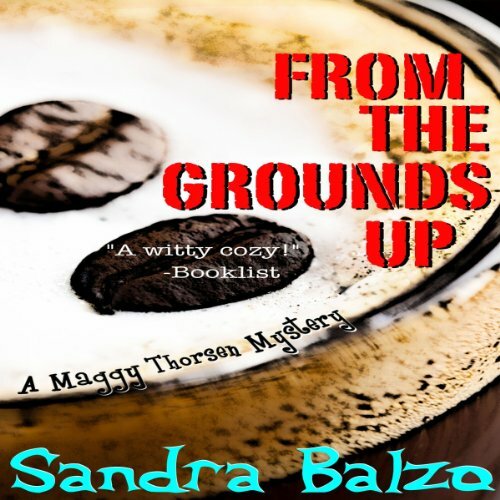 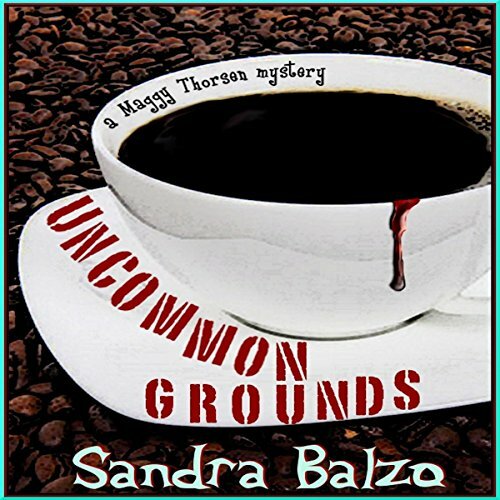 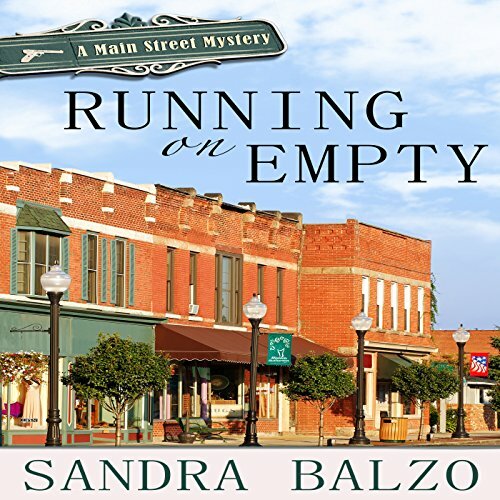 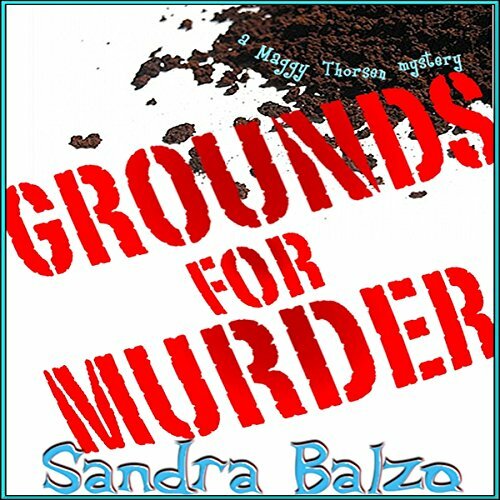 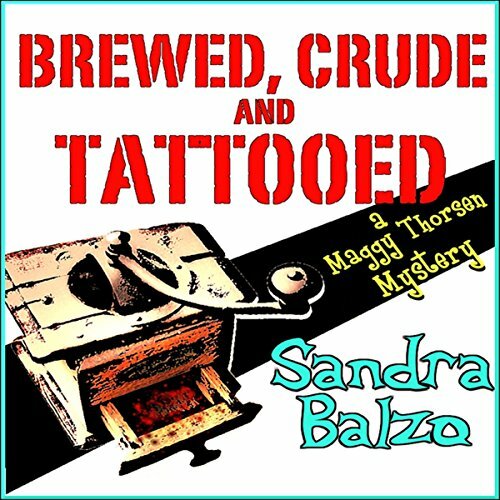 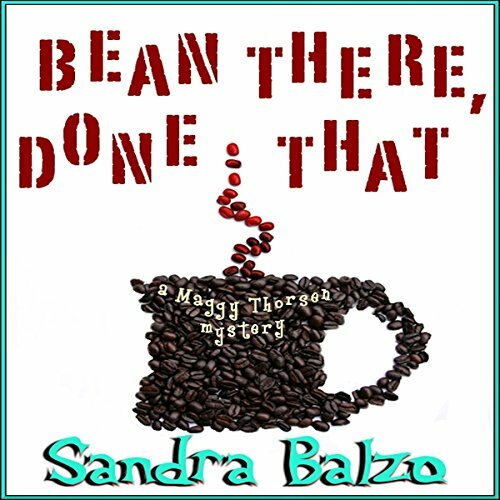 Sandra Balzo is an award-winning author of crime fiction, including fourteen books in two different mystery series from Severn House--the witty Wisconsin-based Maggy Thorsen Mysteries and Main Street Murders, set in the High Country of North Carolina and featuring journalist AnnaLise Griggs. 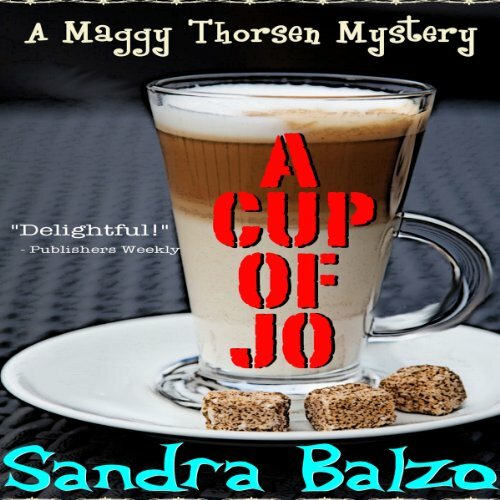 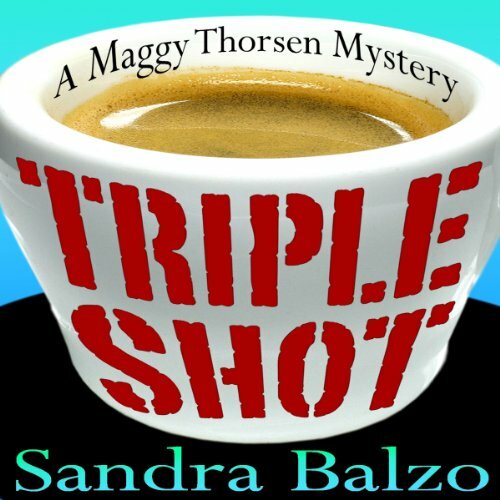 Film rights for the Maggy Thorsen Coffeehouse Mysteries have been optioned toward development for television or film. 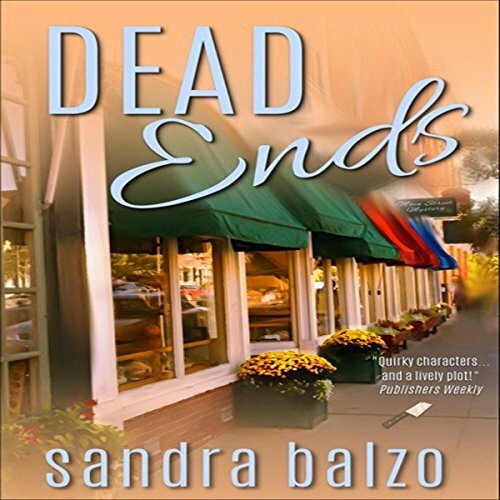 Garnering starred reviews from Kirkus and Booklist, Balzo's novels are recommended to readers of Janet Evanovich, Charlaine Harris, Harlan Coben, Joan Hess and Margaret Maron. 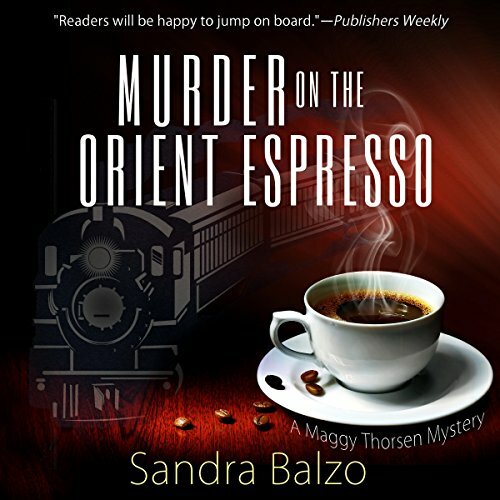  Find Sandy online at www.SandraBalzo.com, Pinterest (http://pinterest.com/sandrabalzo), Facebook (Sandra Balzo Mysteries) and Twitter (@SandraBalzo).